Ventana is a place of discovery — and that includes assisting those who would like to discover more about our iconic Big Sur resort. If you have questions about anything, from setting up spa treatments to planning a wedding to finding fine dining, please don’t hesitate to ask one of our onsite experts. Take Highway 101 south to Highway 156 in Prunedale. Take Highway 156 west to Highway 1 in Monterey. Follow Highway 1 south through Monterey and Carmel. Ventana is located 28 miles south of Carmel on the left side of Highway 1. Get on Highway 85 south. Take Highway 101 south toward Los Angeles. Take Highway 156 west to Monterey (Highway 1). Take Highway 1 south to Monterey and Carmel. Ventana is located 28 miles south of Carmel. 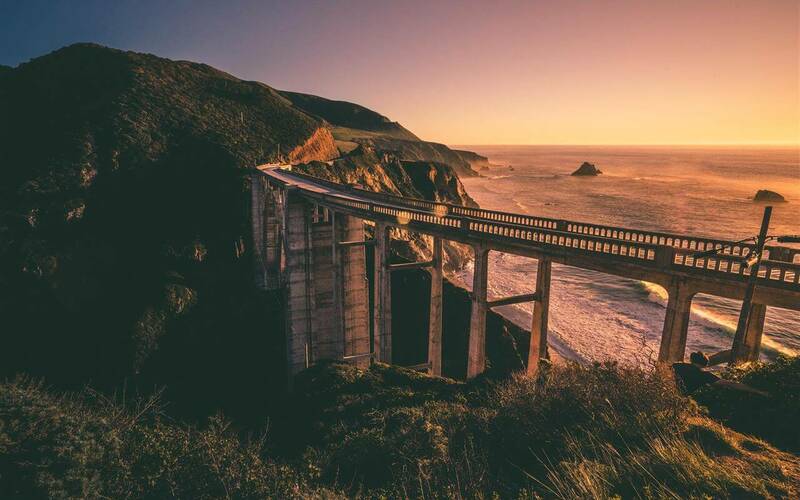 You also can take Highway 1 south all the way to Big Sur. This takes much, much longer, but is a beautiful drive. Highway 1 is now open in both directions from the south as well as the north. For more detailed directions to Ventana, please call 831.667.2331.